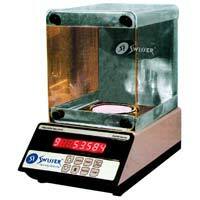 Swisser Instruments Pvt. 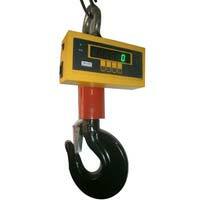 Ltd. is an ISO 9001: 2008 certified company. 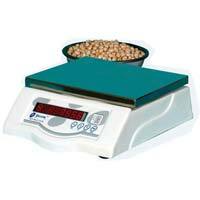 Owing to its manufacture, export and supply of premium Weighing Machine, the company is accredited by NIMBUS, ASCB(E), IRQAO. 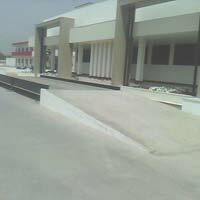 Awarded with Ratna Bhushan in the year 2009, the company is motivated to offer the best Weighing Machine and excel in the expectations of the clients. 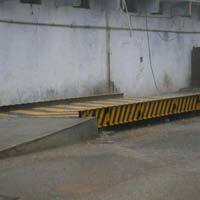 The different types of Weighing Instruments offered by the company are Table Top Weighing Scale, Mobile Weighbridge, Pitless Weighbridge, Pit Type Weighbridge and many more. As a renowned Manufacturer, Exporter and Supplier of these Weighing Instruments, the company caters to the demands of Manufacturing Units, Research Departments, Educational Institutions, Entertainment industry, Real Estate industry, Agriculture industry, Agriculture Produce Marketing Corporations, Army, and Government Departments.